Время для прочтения: 4 мин. 42 сек. Предлагаю вашему внимаю мою англоязычную подборку книг по системе управления содержимым сайта с открытым исходным кодом – WordPress. As one of the most popular open source content management systems available today, WordPress boasts a framework that allows you to easily customize and extend it through plugins. This comprehensive book shows you how plugins work, reviews the tools and APIs available in WordPress, and demonstrates how to extend the functionality of WordPress with plugins. 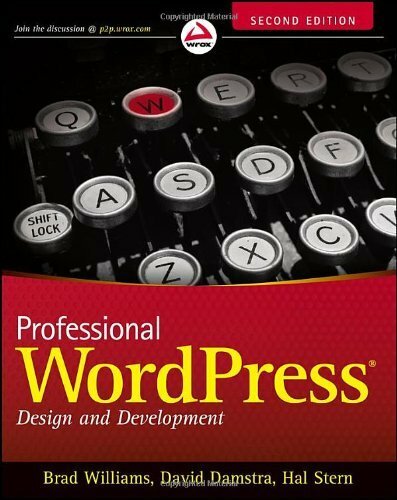 The trio of established authors provides a practical, solutions-based approach along with a collection of timely examples and plenty of code, all aimed at clearly explaining how to create a plugin file, work with users, integrate widgets, add menus and submenus, secure your plugins, and more. You will quickly come to understand how to develop custom plugins so that you can take WordPress to the next corporate and enterprise level. 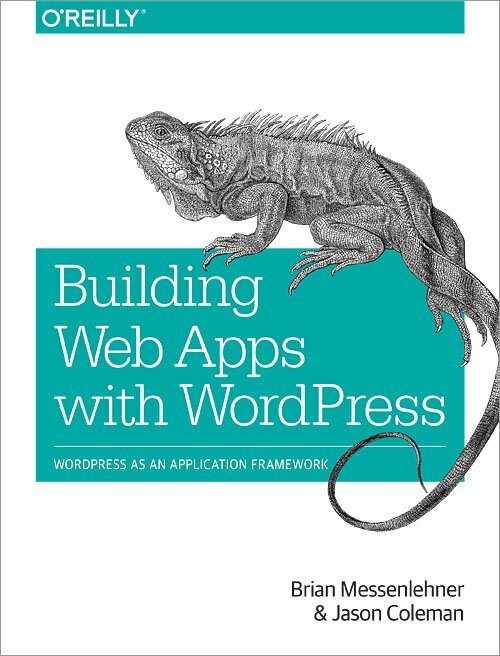 While WordPress has certainly made it big in the blogging world, this book starts with the premise that it’s also possible to build any web application using WordPress as a framework. If you have some WordPress experience, you have the skills you need to pursue app development with this popular tool. This book shows you how. 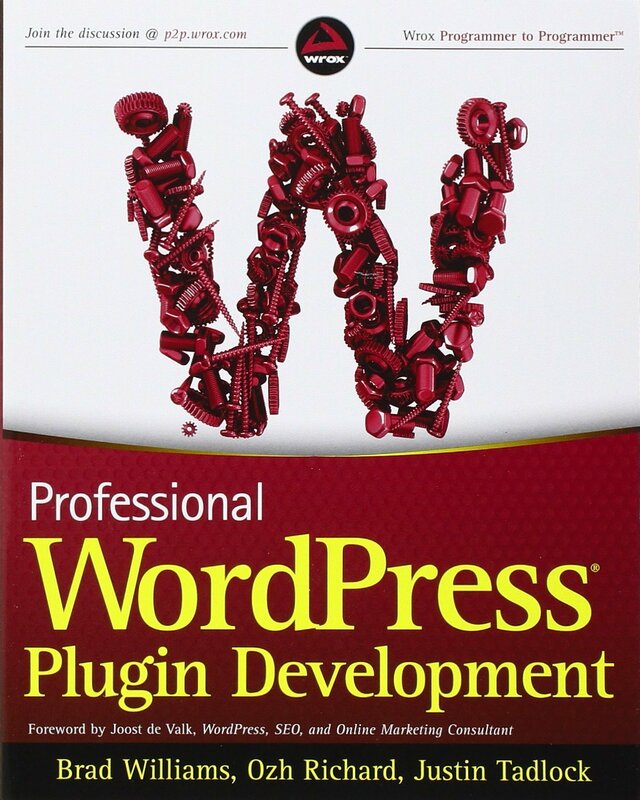 WordPress 3 Plugin Development Essentials focuses on teaching you all aspects of modern WordPress development. 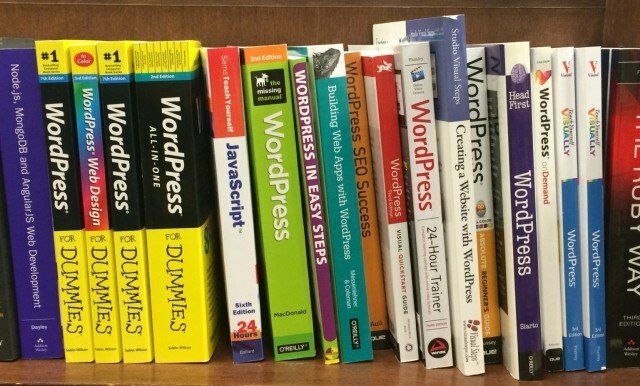 The book uses real and published WordPress plugins and follows their creation from the idea to the finishing touches in a series of easy-to-follow and informative steps. You will discover how to deconstruct an existing plugin, use the WordPress API in typical scenarios, hook into the database, version your code with SVN, and deploy your new plugin to the world.